Following on from the announcement a few weeks ago, I wanted to hear about little known or lost beer styles from around the world. It's pretty much carte blanche to write about a local brewery recreating almost forgotten styles of beer or perhaps even your own homebrew version. It can be anything really as long as it's a beer style that few people in the world have heard of, let alone tried. Except for beer aficionados like ourselves that is. 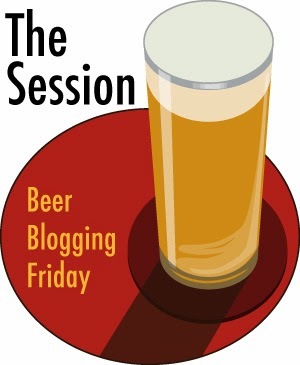 This is a very special session as it's the 100th Beer Blogging Friday since it was started all those years ago.The first post was by Stan Hieronymous entitled Not Your Father’s Stout. Here's the original announcement and here's Stan's post on the topic and then most importantly, the very first roundup. the roundup is a sort of short readers digest look at all of the articles written on the topic and submitted to the host. Eight years later, I humbly find myself the host of this most prestigious monthly beer writing event and I hope the topic was interesting for everyone. Please comment below or on the announcement with a link to your own article so I can include it in the roundup. If you tweet it, make sure to tag @TaleOfAle so I can re-tweet it. Now, on to my own little submission. There are many of these lost or almost lost beer styles. A few have made a comeback in the last few years. Gose, Grodziskie (Grätzer Bier), Kentucky Common, Pennsylvania Swankey as well as a number of non hopped beers or gruits. 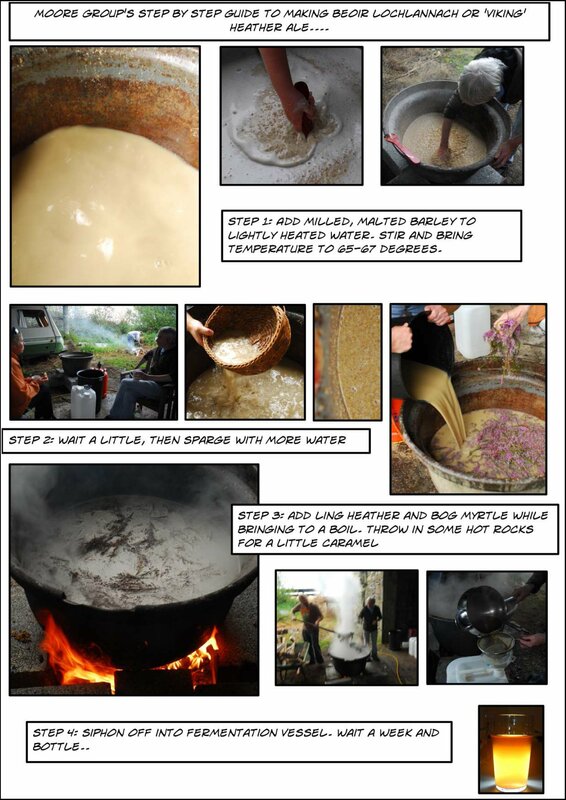 There's stuff like Sahti in Finland which uses juniper berries and there are many other examples. For the purpose of this article, I have decided to stay local. "The Britons and the Hiberi or Irish, instead of wine, use a liquor called courmi or curmi, made of barley." This author caught up correctly the ancient Irish name for ale, which was cuirm or coirm. This was taken from A Smaller Social History of Ancient Ireland in the chapter concerning drink which appears to be a quote from Dioscorides. Today, the word for ale in Irish is Leann and is used by the Carlow Brewing Company in their strong stout: Leann Folláin which means wholesome ale although they use it as wholesome stout. Actually, they have a beer called Curim too. Neither beer is based on an ancient style though. Do we have an ancient beer style in Ireland? Sort of yes but none that are unique to the island. Our ancient beer styles are the same as most of northern Europe. Gruit type ales from before the time of hops. The only Irish brewery that I know produce this kind of thing is White Hag. They do a 7.5% heather ale that is apparently brewed to a 2000 year old recipe. I suspect that these types of beer will become a lot more popular in Ireland over the coming years. If you wanted to know how to brew 2000 year old beer the way it was brewed back then, you need to talk to Declan Moore of the Moore Group. They are an archaeology group with a special interest in ancient beer making. I will leave this article here as I really don't have the time to add any more to it. I have a beer festival to run in Killarney and it starts in a few hours. Here's how the Moore Group make Viking ale though. Click to view the full size version. Thanks for taking part in the session. It has been my privilege to host the 100th session.